In addition to the X900F series that Sony unveiled at CES 2018, this iconic Japanese brand also announced the X850F series. Both feature Google Assistant support and have been listed already on Amazon at prices that range between US$1,499 and US$3,999. Sony's presence at CES 2018 was not impressive at all for those waiting to see new Android flagships, but the Japanese brand did not show up at that major tech show empty-handed, either. 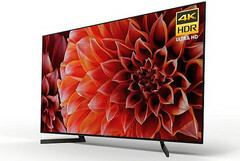 Leaving aside the mid-range Xperia handsets, speakers, and headphones they had on display, Sony also unveiled a few smart TVs at this year's CES. Now, the X900F series that was introduced at CES is ready to hit the market next to the new X850F series, and they both feature full Google Assistant support. 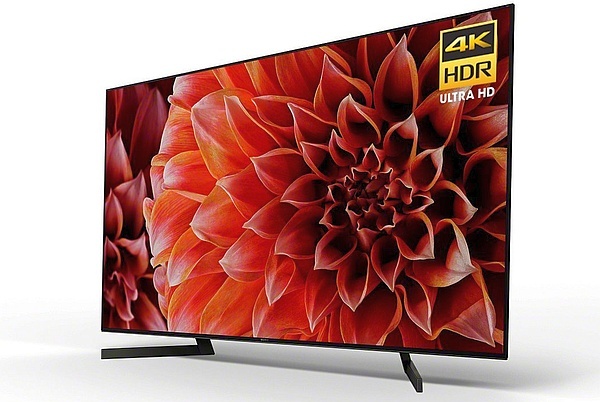 The X900F models use LED panels and the X1Extreme image processor that handles 4K HDR imagery. X-Motion Clarity is also included to keep fast action scenes as smooth and clear as possible. The X850F series, on the other hand, feature Sony's Acoustic Surface technology that can make "the entire screen resonate with sound" but use an older X1 chip that lacks Dolby Vision support. Thanks to Google Assistant, all these 4K Android smart TVs can connect to a smart home hub with the help of the Google Home app. After finishing this step, the user can control the TVs many functions by issuing voice commands.